Located in Fira, the capital of San Torini the Kangal Wellness Center was the first spa to offer Ichthyotherapy in Greece. 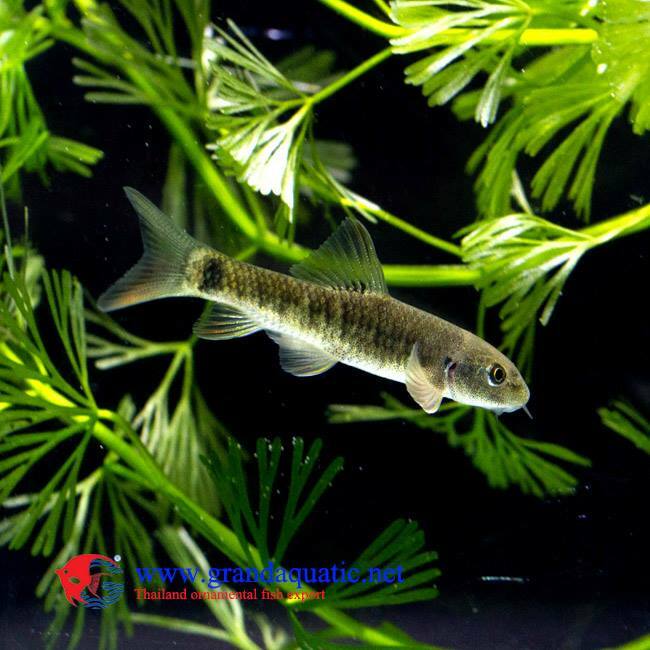 Yes, you do know what Ichthyotherapy is: the use of small fishes (Garra Rufa to be specific) for skin cleaning. This technique, known as Ichthyotherapy, was first developed in Turkey. The patient introduces the body part to treat in an aquarium with dozens of Garra Rufa fishes. Immediately, they gently "kiss" the surface of the skin - in fact eating the dead cells. The process provides a gentle massage that improves blood circulation and exfoliates the skin. More importantly, the fishes release a softening enzyme that helps chronic dermatological conditions such as eczemas, psoriasis, dermatitis, dry skin and fungal infections. While most of us might feel busy during the year, holidays in San Torini are the perfect opportunity to give fish therapy a try - and the Kangal Wellness Center is the best spot to do so. The place is super clean and the staff so nice. The prices are so reasonable! Highly recommend the packages. You will leave exfoliated with a massage and facial on top.